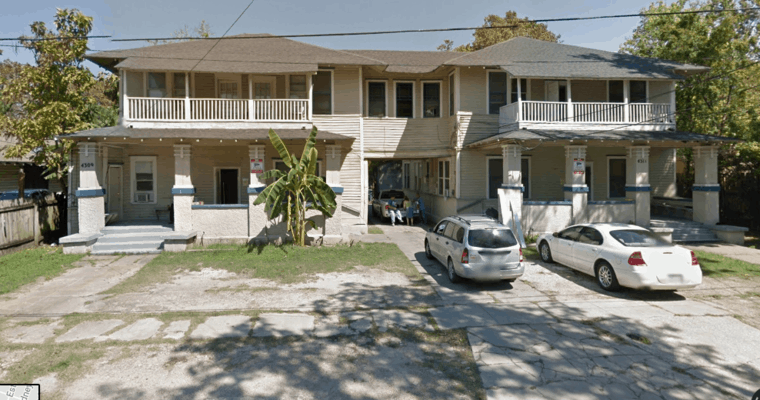 In this article I will talk with you about Houston rooming houses. Rooming houses provide private housing to individuals who typically have limited income. They serve as an important housing option for clients when shelters are full, someone can’t afford rent at an apartment or pass a background check. 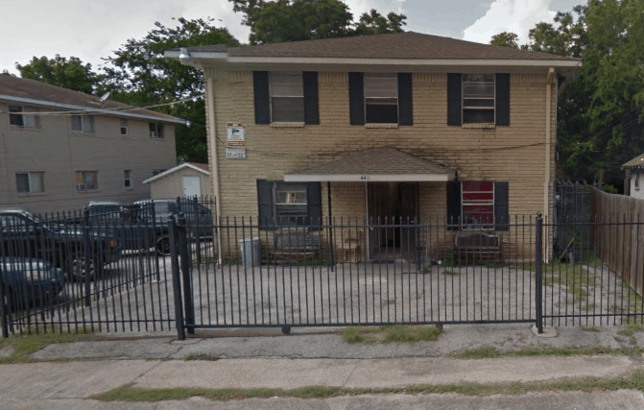 Before telling you about the locations of each Houston rooming house, I will provide and explanation of what a rooming house is. 0.1 What Is A Rooming House? A rooming house is a private home where rooms are rented to individuals on a long term or temporary basis. 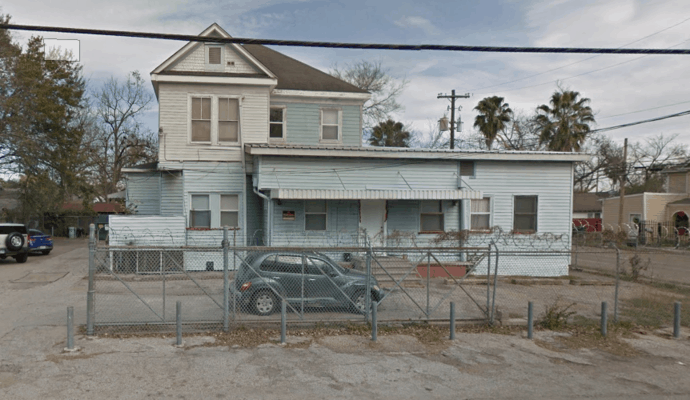 Houston rooming houses are good alternatives shelters. 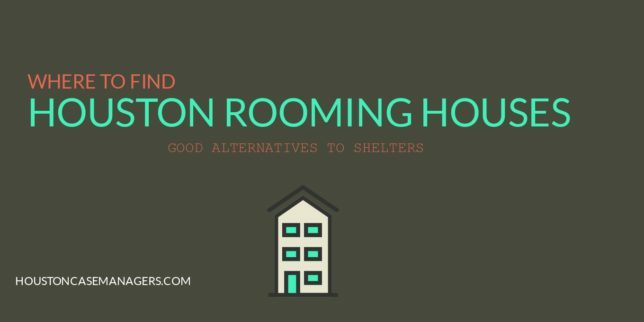 If you have a limited income (part-time job, SSI benefits, etc) and would prefer your own room as opposed to staying at a shelter, a rooming house could be an option for you. The individual renting the rooming house could be either a landlord, owner or simply a manager of the property. Now that you know what a rooming house is I will provide you with that listing of Houston rooming houses. Below you will find a listing of Houston rooming houses. All of these Houston rooming houses are located within the 610 Loop. Many are located either just east or north of downtown Houston. The information below is updated as of May 2018. If you are interested in any of these rooming houses contact them for more information. Where is the Sherman Rooming House? This rooming house is located in the heart of the East End neighborhood. The house is a less than two blocks from Harrisburg and a Metro Light Rail Station. How much is rent at Sherman Rooming House? Rent is $100 to $150 a week. In addition to this there is a $25 deposit and a $10 application fee. The rooms are all private furnished and all bills are paid at this location. 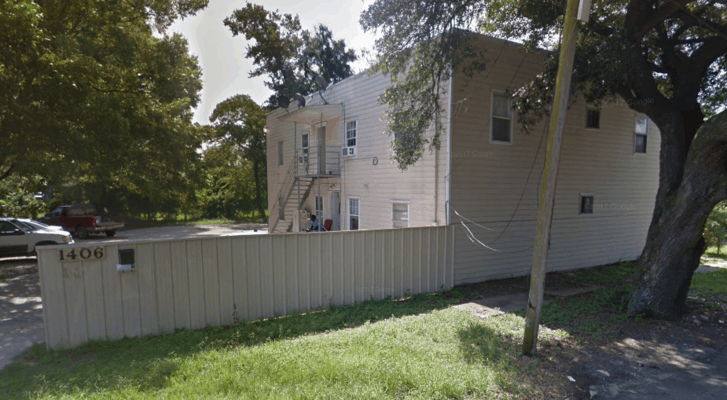 Where is the New Orleans Rooming House located? 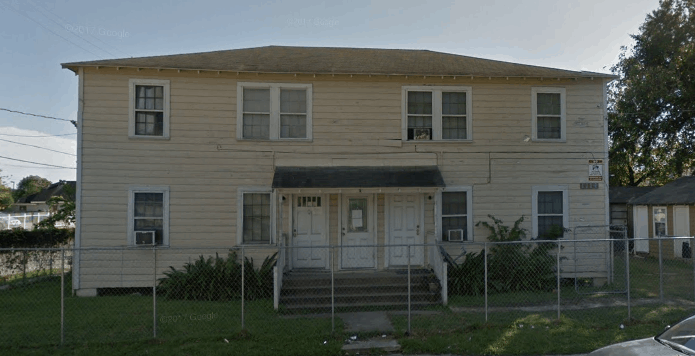 This Houston rooming house is located in the 5th Ward neighborhood. Its near the intersection of Waco St and Lyons Avenue. There is a Walgreens, Fiesta Mart and Burn’s Meat Market located within a 15 minutes walk. 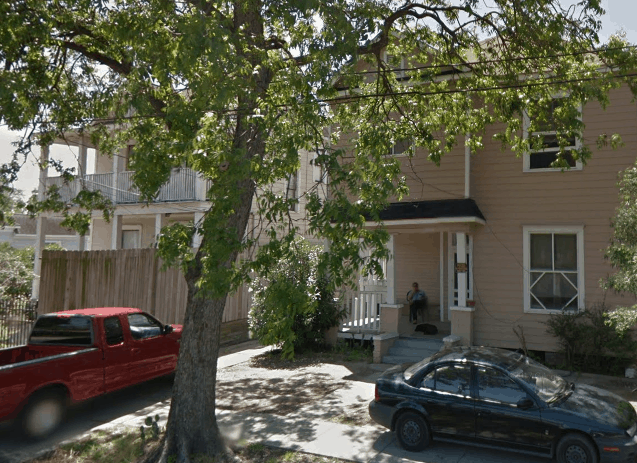 How much is rent at New Orleans Rooming house? Weekly rates are $100 and up. There is a $25 deposit along with a $10 application fee. Rooms in New Orleans Rooming House are private furnished and all bills are paid. Where is the Hardy Rooming House? 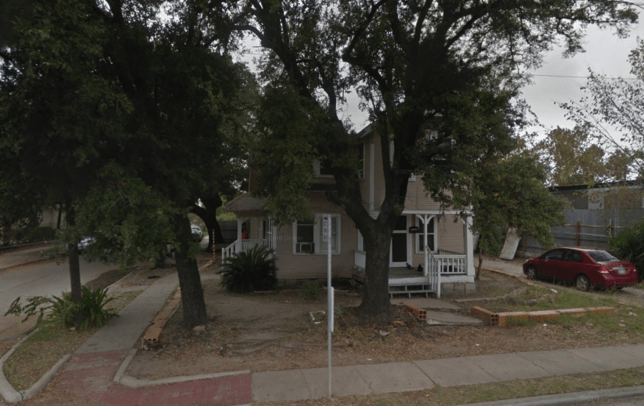 Hardy Rooming House is in Houston’s Near North Side neighborhood. The home is located on Hardy Street near Quitman. How much is rent at Hardy Rooming House? Rent is $100 a week. In addition to this there is a $25 deposit and a $10 application fee. This location has privately furnished rooms and all bills are paid. Where is the Wayside Rooming House? You can find Wayside Rooming House in the East End neighborhood. The closest intersection is Wayside and Navigation. How much is rent at Wayside Rooming House? Where is the Harrisburg Rooming House? You can find Harrisburg Rooming House in the 2nd Ward neighborhood. The closest intersection is Harrisburg and Altic. How much is rent at Harrisburg Rooming House? Rent is $100 a week. In addition to this, there is a $25 deposit and a $10 application fee. 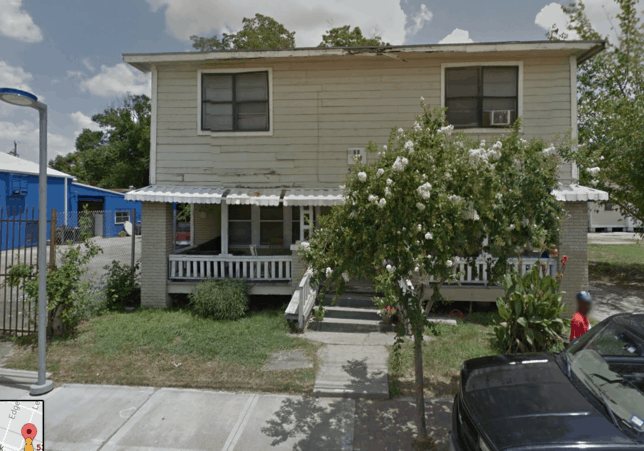 Where is the Magnolia Rooming House? You can find Magnolia Rooming in the Magnolia Park neighborhood. The closest intersection is Broadway and Lawndale. How much is rent at Magnolia Rooming House? Rent starts at $100 a week. In addition to this, there is a $25 deposit and a $10 application fee. Where is the Wilmer Rooming House? Wilmer Rooming is in the Second Ward neighborhood. The closest major intersection is Harrisburg and Lockwood. How much is rent at Wilmer Rooming House? Where is the Terry Rooming House? You can find Terry Rooming in the Near Northside neighborhood. The closest major intersection is Quitman and Hardy. How much is rent at Terry Rooming House? Where is the Ramin Rooming House? You can find Ramin Rooming in the Trinity Gardens neighborhood. The closest major intersection is Laura Koppe and the 59 Easttex Freeway. How much is rent at Ramin Rooming House? There are privately furnished rooms here and all bills are paid. 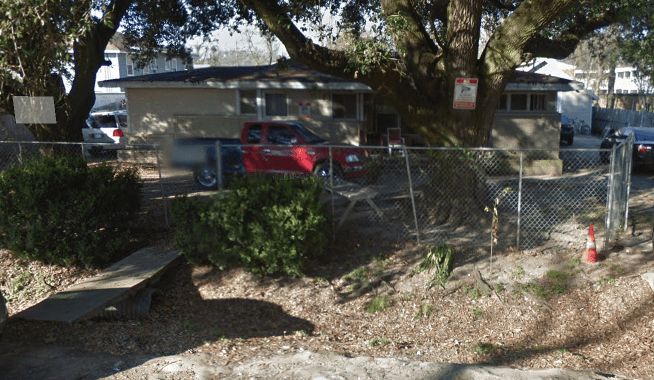 Where is the Cesar Chavez Rooming House? You can find Cesar Chavez Rooming in the East End neighborhood. The closest major intersection is Cesar Chavez and Navigation. How much is rent at Cesar Chavez Rooming House? 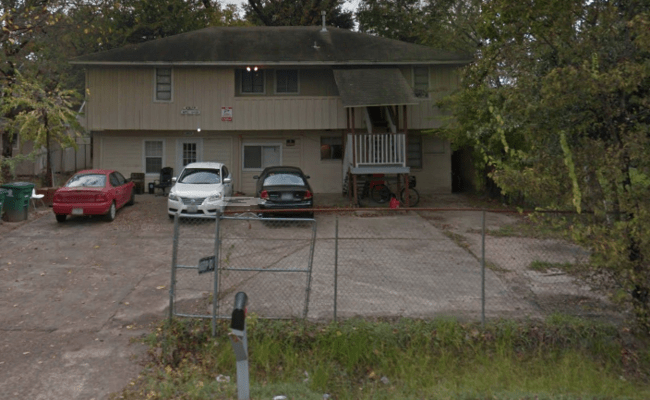 Your Houston rooming house is private furnished and all bills are paid at this location. 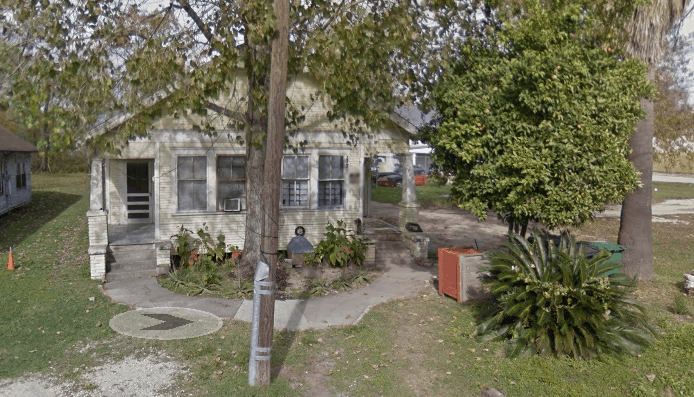 Where is the Bayou Rooming House? You can find Bayou Rooming in the Fifth Ward neighborhood. The closest major intersection is Gregg St and Lyons Ave.
How much is rent at Bayou Rooming House? Where is the Campbell Rooming House? You can find Campbell Rooming in the Fifth Ward neighborhood. The closest major intersection is Gregg St and Liberty Rd. How much is rent at Campbell Rooming House? Men, women, retirees and couples welcome at Campbell Rooming House. Where is the Wayne Rooming House? You can find Wayne Rooming in the Magnolia Park neighborhood. The closest intersection is Broadway and Lawndale. How much is rent at Wayne Rooming House? Men, women, retirees, and couples welcome at Wayne Rooming House. Rooming houses are often overlooked as a housing resource. If you work part-time or receive SSI there is a good chance you make enough to stay in one of the Houston rooming houses. Rooming houses are good alternatives to shelters and also provide a private housing options for those who cannot afford to rent an apartment. If you or someone you know needs housing feel free to share this article. Have you ever lived at a rooming house? What was your experience? Tell others about it in the comments below.